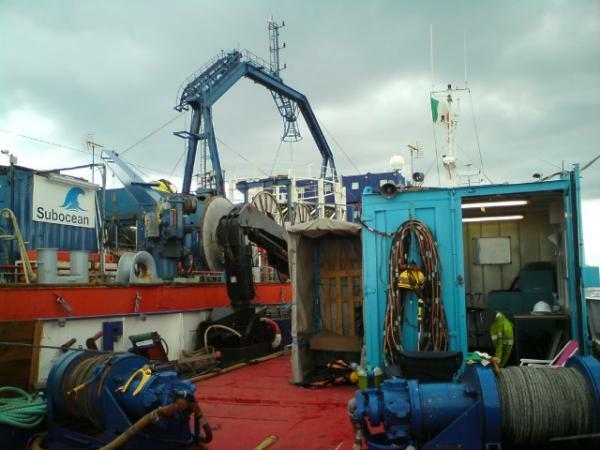 Sub Aqua Diving Services (UK) Ltd offer dive support for all sub-sea cable installations. The company have gained substantial experience in the installation of export and array cables. 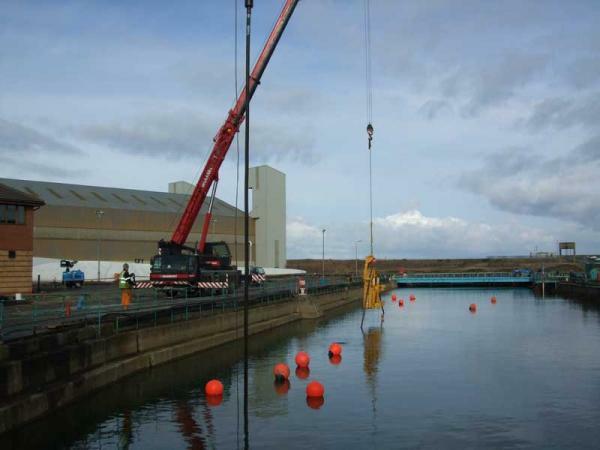 SADS completed these operations from concept to completion on a number of offshore windfarms including Robin Rigg, Barrow in Furness and Lynn and Inner Dowsing. 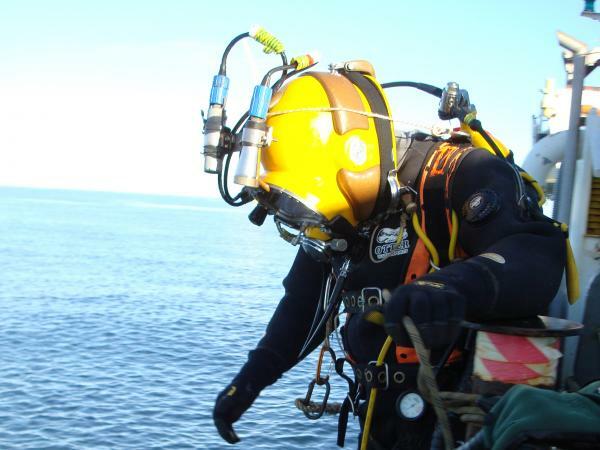 All SADS divers are greatly experienced in the sub-sea rigging teqhniques required for these underwater cable installations. Be it messenger line for cable guidance or belly clamp for cable security Sub Aqua Diving Services UK Ltd have done it all. 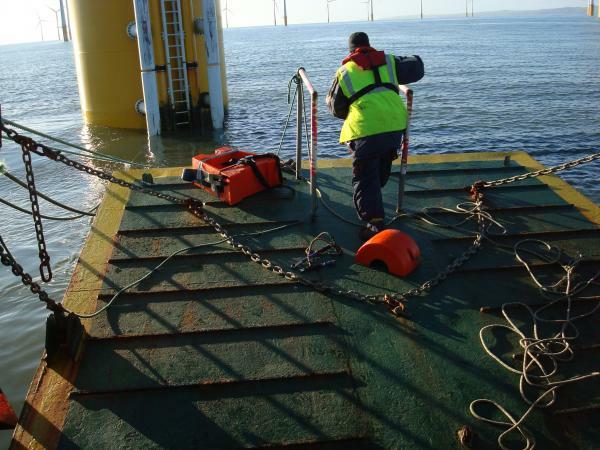 During the extensive cable works carried out by Sub Aqua Diving Services on the Robin Rigg offshore wind farm project one of the many cable related duties was to install cable securing clamps. Our divers became experts in the installation of Trelleborg piggy back clamps due to the installation of over 100 clamps succesfully installed. SADS experienced divers used many sub-sea rigging techniques during the installation process. The project proved challenging due to the many component parts and the large kevlar band that wrapped the full structure. Torque wrenches and tensioning bolts were also required to complete the installation to the clients specifications, all of which was completed in a mid water environment. In most cases during the process, various rigging skills where used for pulling cables prior to the clamps being installed. Sub Aqua Diving Services UK Ltd developed the speedy/cost effective solution. 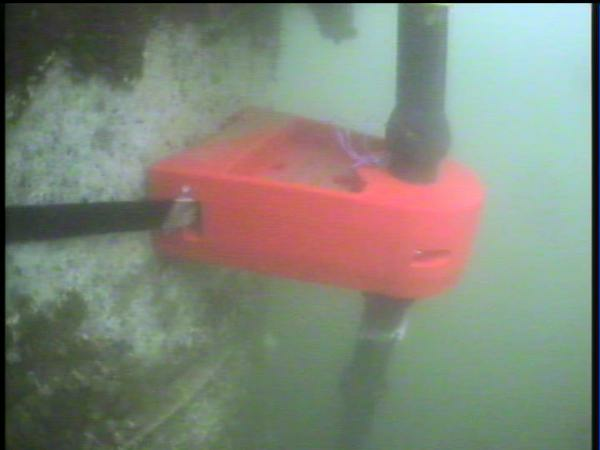 SADS divers worked alongside Jee Monitoring in the sub-sea installation and removal of their cable monitoring equipment.